Actor Liam Hemsworth reportedly ended up in the hospital ahead of a press day for his new film Isn’t It Romantic. On Sunday, Feb. 10, 2019, Liam Hemsworth’s Isn’t It Romantic co-star Rebel Wilson confirmed to Extra‘s Renee Bargh that he was hospitalized the night before. “Yes, he texted us this morning — he was in hospital overnight,” Wilson shared, adding, “So hopefully he will be fine.” Given his hospital visit, Hemsworth missed a press day for his new comedy, which also stars Priyanka Chopra and Adam Devine. Wilson reportedly did not offer any explanation as to why Hemsworth sought medical attention at the hospital. 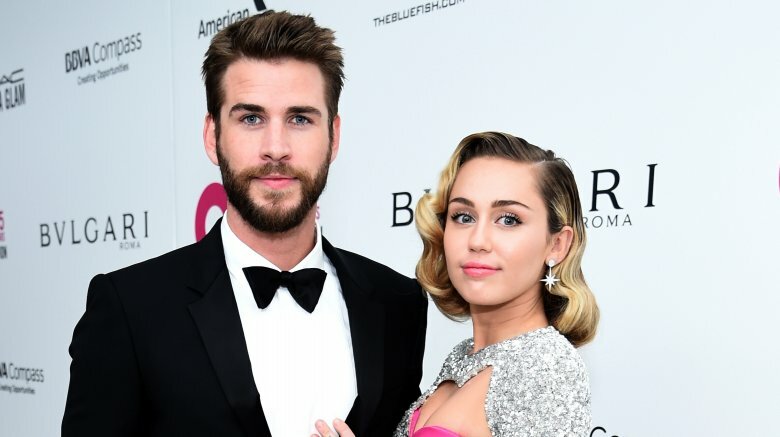 As noted by Us Weekly, Hemsworth, 29, also missed out on the 61st Grammy Awards, where his wife, Miley Cyrus, performed alongside singer Shawn Mendes as well as her godmother and music legend Dolly Parton. Since Hemsworth apparently couldn’t make it to the high-profile event, Cyrus, 26, instead walked the 2019 Grammys red carpet with her father, country music’s Billy Ray Cyrus and Tish Cyrus. While we’re not sure exactly what may be afflicting Liam Hemsworth, it’s still possible that he’ll attend the premiere of Isn’t It Romantic on Monday, Feb. 11. Extra noted that Miley Cyrus previously said on Friday, Feb. 8 that she’d be heading to the movie’s premiere with her husband. Isn’t It Romantic hits theaters on Wednesday, Feb. 13. Hopefully, Hemsworth will be over whatever may be ailing him just in time for the movie’s premiere. Feel better, Liam!